A battle is playing out at the state Supreme Court about whether customers of Florida Power & Light should pay for an environmental clean-up project in Miami-Dade County. 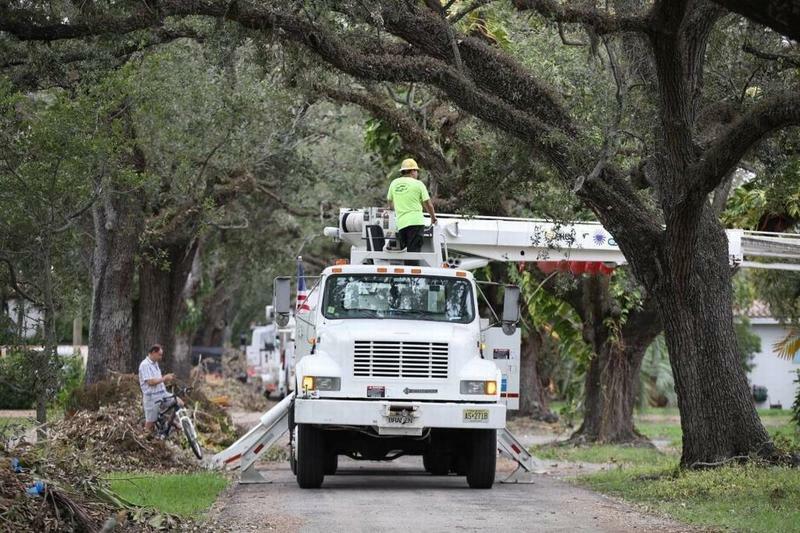 Florida Power & Light customers will see a small, one-time credit in August that in part corrects an “over-recovery” cost for Hurricane Matthew, which whipped the east coast in 2016. 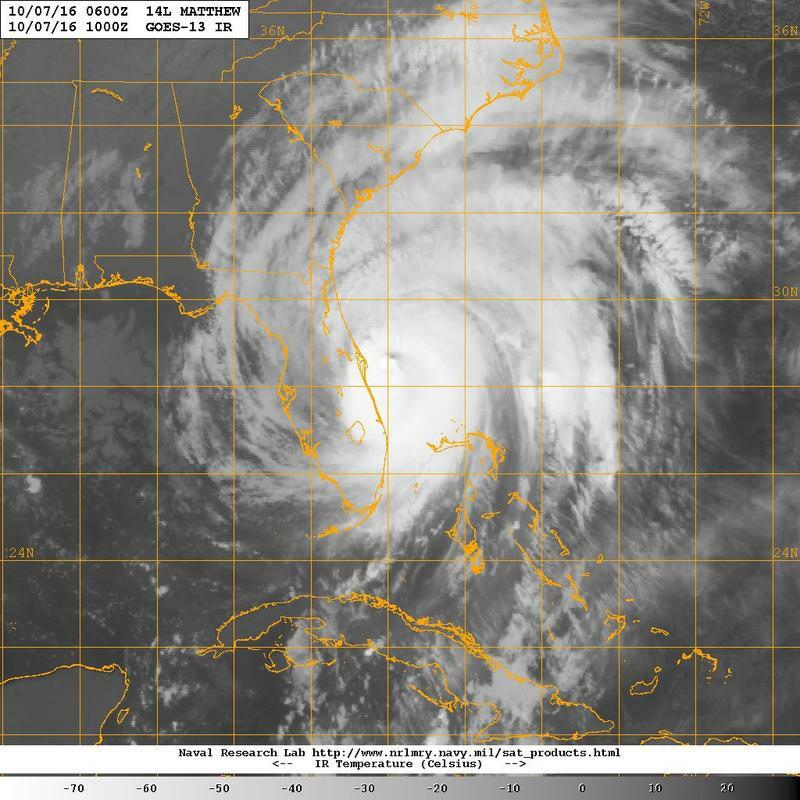 Florida’s Public Service Commission (FPSC) has new recommendations to improve electrical systems after a hurricane. In their new report, “Review of Florida’s Electric Utility Hurricane Preparedness and Restoration Actions 2018,” the FPSC used data collected from past hurricane reviews and identified tree trimming, underground power lines and utility workers as critical areas to hurricane preparedness.